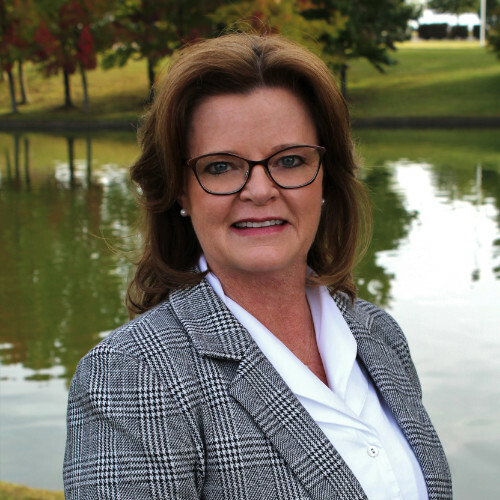 “Our mission is to validate and improve the efficacy of ozone applications in the food industry” stated Dr. Peggy Cook, Chief Scientific Officer, of the facility in Springdale, Arkansas. Dr. Cook was Director of Tyson Food’s Food Safety and Research Laboratory, prior to joining Safe Foods Corporation as Executive Vice President, where she ran its research and development divisions, including MCA Laboratory Services, Engineering, and Information Technology Services. She was a part of Cargill’s Food Safety and Regulatory Department and worked for the Institute of Environmental Health Laboratory and Consulting Group, Inc. She holds a Ph.D. in microbiology and is a Certified Food Scientist, as qualified by the Institute of Food Technologists. Dr. Cook is a two-term member of the National Advisory Committee for Microbiological Criteria for Foods (NACMCF) USDA/FSIS in Washington, DC. 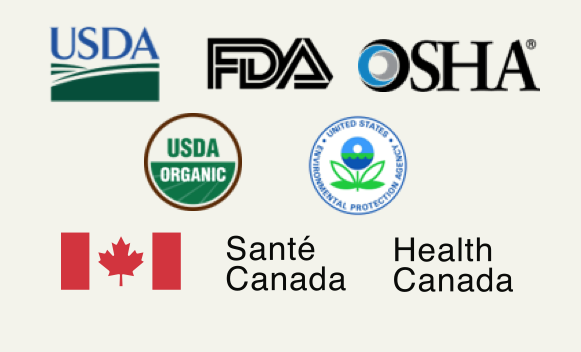 A committee that provides impartial, scientific advice, and/or peer reviews to federal food safety agencies for use in the development of an integrated national food safety systems approach. Since 2004, The FDA has deemed Ozone safe to use as an antimicrobial agent in the treatment, storage, and processing of foods, including meat and poultry. Since January 2000, the USDA/FSIS has officially accepted ozone as safe and suitable for use in the production of meat and poultry products. In accordance with current industry standards of good manufacturing practice. November 27, 2001, the American Meat Institute filed a letter with FSIS asking for interpretation on the scope of the FDA rule allowing the use of ozone as an antimicrobial agent. FSIS determined that, “the use of ozone on raw and ready-to-eat meat and poultry products just prior to packaging is acceptable”, and that there are “no labelling issues in regard to treated product”. Ozone can be used as an ingredient in or on organic foods and as surface sanitation on food contact surfaces in food processing, distribution, and retail centers and maintain an “Organic” or “Made with Organic Ingredients” label. (Please note this does not apply to products with “100% Organic” labeling requirements.). Refer to CFR 205.605 for details. PEL (Permissible Exposure Limit): 8-hour Time Weighted Average 0.1 PPM Vol. STEL (Short Term Exposure Limit): 15 minutes 0.3 PPM Vol. 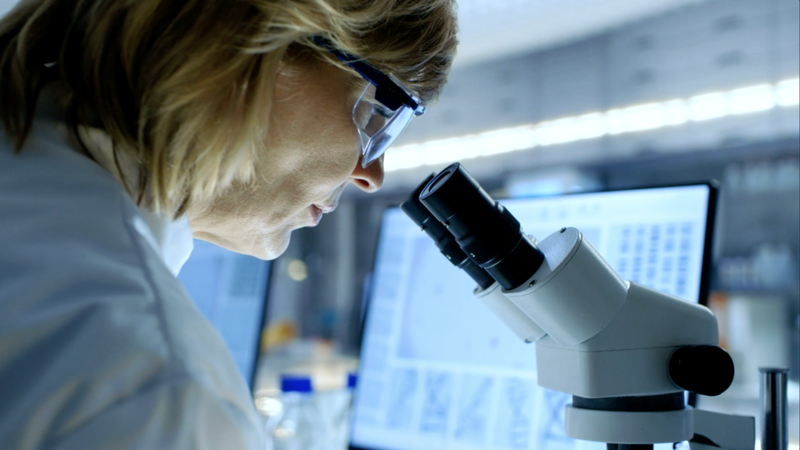 The NSF White Book Listing replaces the terminated US Department of Agriculture (USDA) Listing of Proprietary Substances and Nonfood Compounds. The EPA regulates ozone as a pesticide. Thus, ozone equipment must be registered by the EPA under the Federal Insecticide, Fungicide, and Rodenticide Act (FIFRA). The private labeling company’s EPA Establishment No. is 071472-CA-001 for TriStrata Group. Effective control of environmental Listeria is achievable. The combination of low levels of ozone during production, coupled with elevated levels at nightly, weekly and/or monthly intervals is a very effective way to augment your current sanitation practices. A study using a high concentration of ozone gas-based treatments for 30 minutes for decontamination of surfaces and rooms achieved a 3 log reduction of Listeria. Ozone room disinfection controls cross-contamination and defends against Listeria in high-risk rooms that cannot be cleaned & sanitized regularly. Atmospheric ozone is dispersed throughout rooms by fans or through ventilation systems. If you’d like more information on room disinfection you can click <here> or email us at sales@tristratagroup.com to discuss how we can help your operation effectiveness. 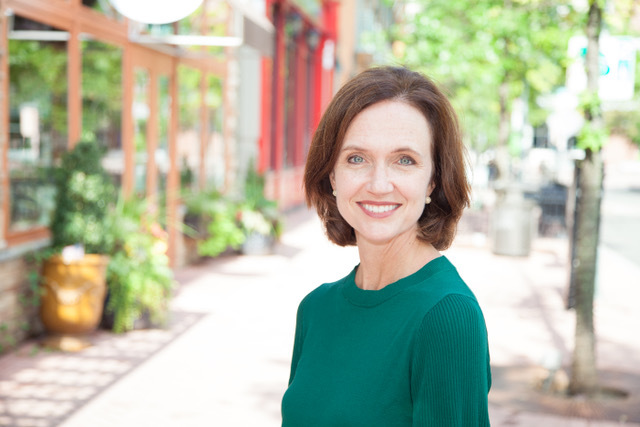 Elisabeth Hagen, M.D., the former food safety chief at the U.S. Department of Agriculture has become a member of the Board of Directors at TriStrata Group. During her tenure at the USDA’s Food Safety and Inspection Service, Dr. Hagen’s focus on preventing foodborne illness was the agency’s top priority. Prior to her role as undersecretary she was the USDA ‘s Chief Medical Officer and Senior Executive in the Office of Public Health Science, where she played a vital role in developing and executing the agency’s scientific and public health agendas. FACT or FICTION: All ozone providers are the same. All ozone providers are not the same. The services and support provided vary greatly and the disparity can mean the difference between outcome success and failure. 1. Do you have service techs in my area to maintain and service the ozone generating system? TriStrata has the largest nationwide field service team to keep your ozone equipment maintained properly and repairs made quickly. 2. Does your company focus solely on the food Industry? Successful implementation of ozone requires an in-depth knowledge of food safety, processing procedures, HACCP, and ozone’s capabilities. 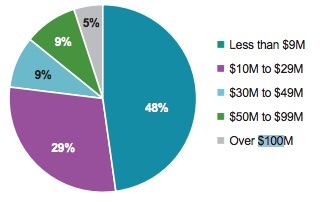 TriStrata focuses solely on the food industry. 3. Do you have a monitoring and data logging system? Does your customer service team monitor it for irregularities? TriStrata provides remote monitoring & access, data logging, AND dedicated system analysts that actively work to rectify alarms remotely. TriStrata Group would appreciate the opportunity to meet with you to discuss your food safety concerns, our capabilities and tailor a solution to fit your needs. 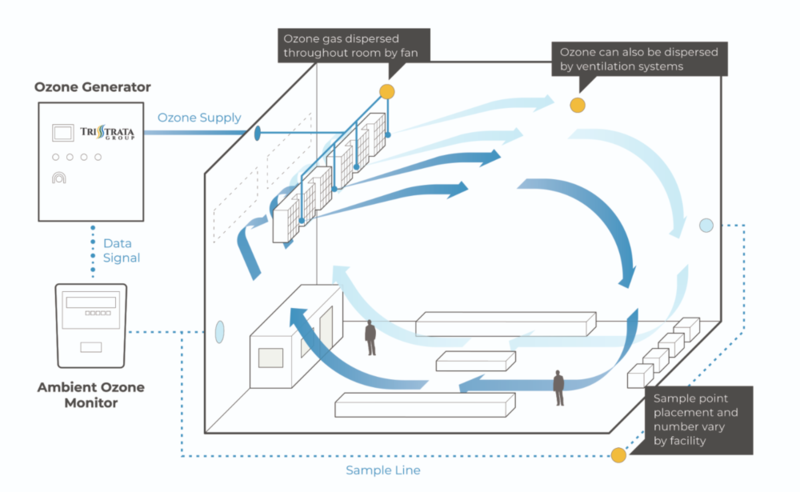 FACT or FICTION: White papers prove ozone works in YOUR facilitY. We’ve expanded our local service team to expedite maintenance and repair. Our Pro level service plan offers active ongoing monitoring with 24/7 critical fault response and onsite parts storage. Of course, you’ll need to provide support documentation as part of your HACCP plan. Our team can work with you on documentation. FACT or FICTION: You can reduce antimicrobial usage with ozone. 1. Reduce antimicrobial usage. Ozone can maintain and often reduce the incidence of microorganisms while decreasing the usage and costs of other microbial interventions. 2. Reduce safety risks. Ozone will reduce the hazards associated with your team handling hazardous chemicals. 3. Reduce complexity & footprint. Ozone is generated on-site. No need for additional orders, storage and waiting on delivery. 4. Reduce your environmental impact. Ozone starts and ends as oxygen. We can help you achieve clean labeling and sustainability goals.